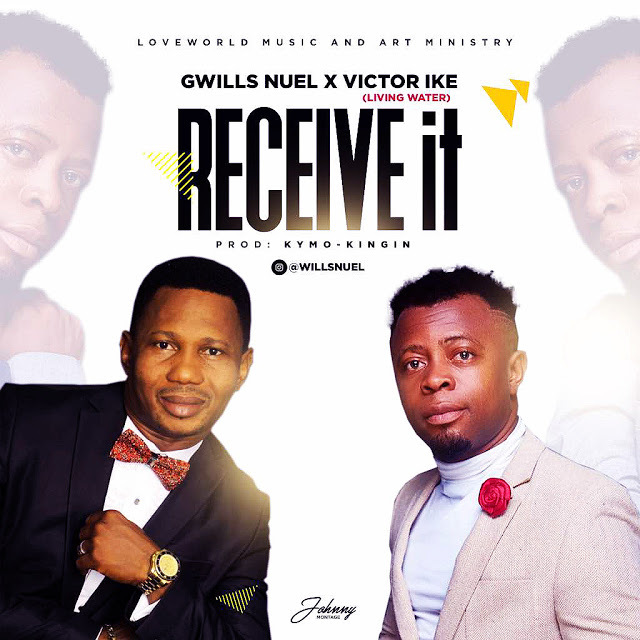 Gwills Nuel took the Gospel music scene with vibrant new single “Receive It” featuring the talented Gospel music minister, Victor Ike (Living Water). The groovy holy Ghost filled three-minute record is sure to get you affirming God’s word and get you dancing on your feet. Everything he does, he does it under the spirit of excellence and unto God.